Our focus is providing you best dental care services and deliver long-lasting results. With the idea to establish a trustful relationship between the doctor and the patient, we offer you various possible dental options for your problems and help you to take a confident decision. By utilizing the state ofthe art oftechnology, we aim to give you world class dental care facilities without compromising the high level of safety and hygiene. We have a team of highly experienced, professional and friendly dentists who are specialized in various disciplines of dentistry. Expertise in smile design, oral implants, maxillofacial prosthesis, dental lasers, Minor Oral Surgical and Period Plastic procedures. 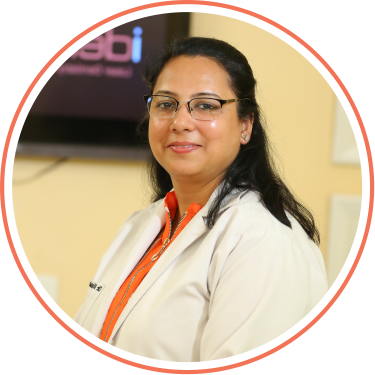 Expertise in dental lasers, microscopic endodontic, aesthetic dentistry, paediatric, preventive dentistry and dental composites. 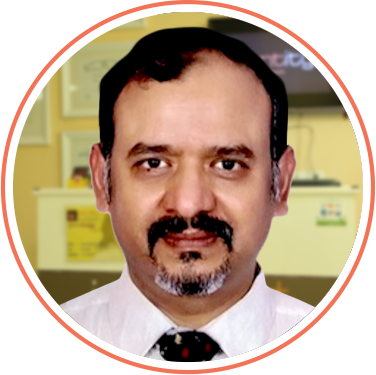 Expertise in the fields of Maxillofacial trauma, Temporomandibular Joint Surgery, Clefts, Orthognathic surgery and Reconstructive jaw surgeries. 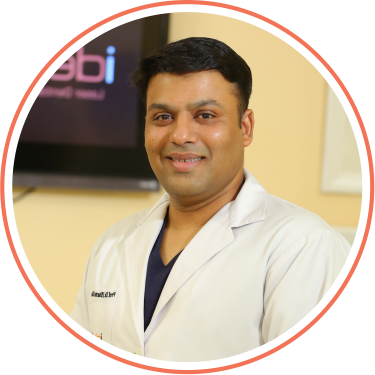 Identity+ specializes in a comprehensive set of prosthodontic services including Smile Design, Implants and Cosmetic Dentistry. By leveraging world-class equipment and advanced pain management technology, we provide you a happy and painless dental experience.